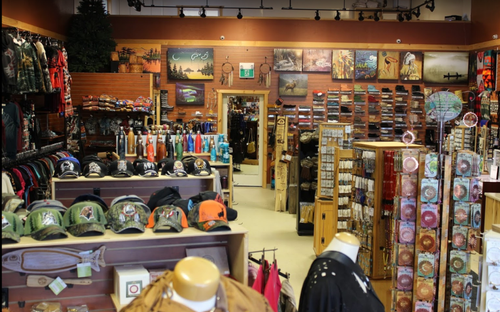 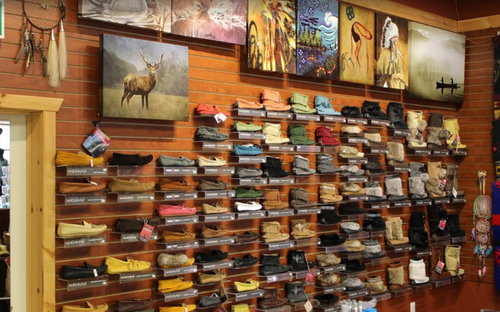 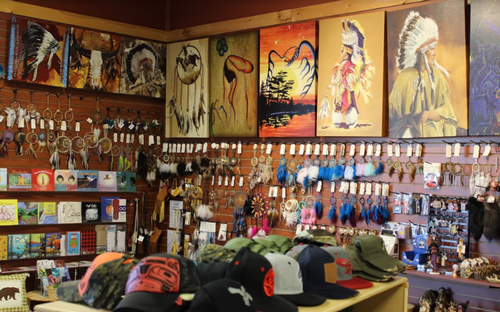 Founded in 2013, Rosey's Trading Post was established to share the Native American culture through traditional and contemporary products. 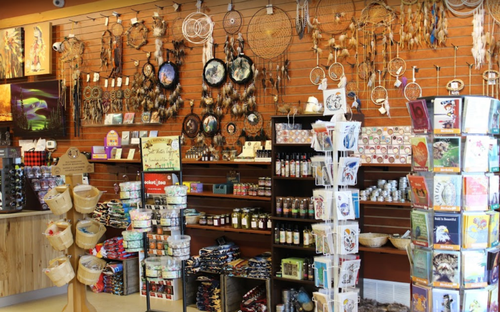 The Trading Post is proud to offer products from all nations of Turtle Island - which is now known as North America. 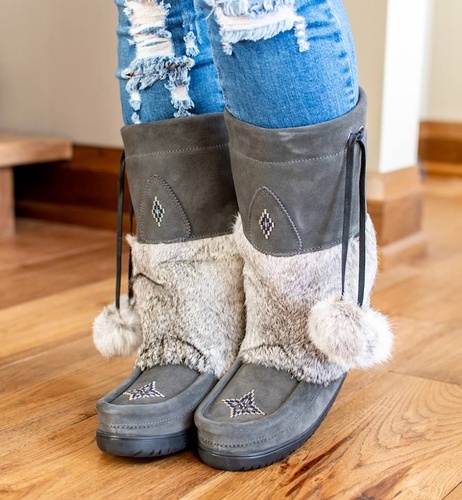 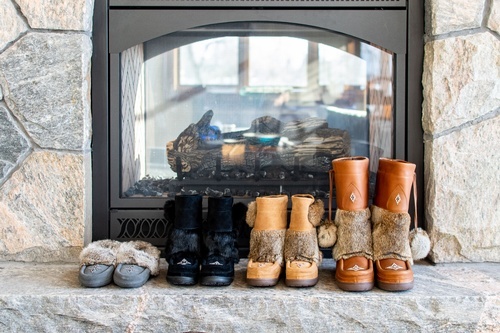 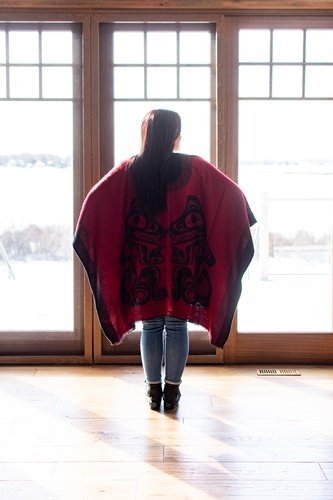 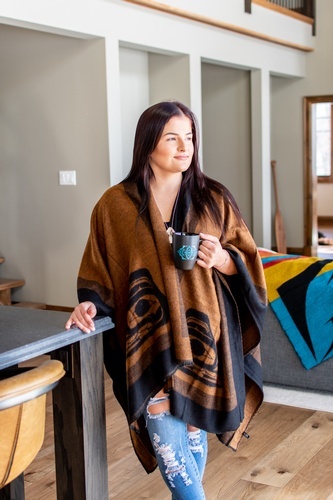 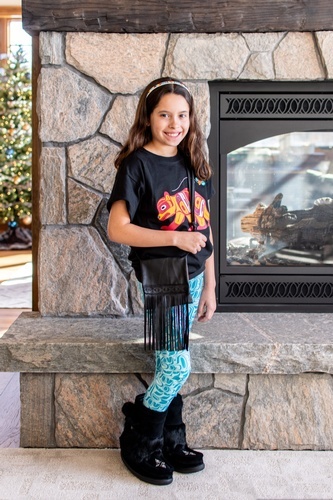 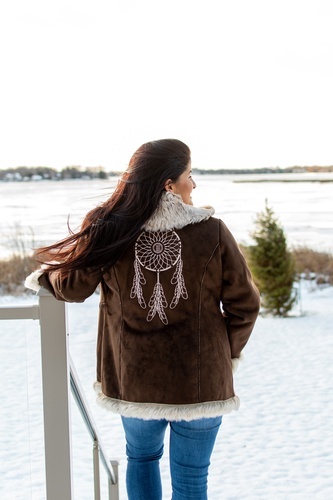 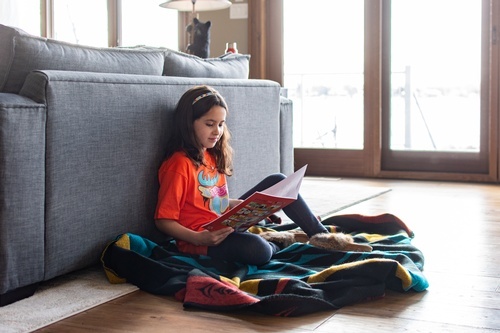 Our mission is to deliver affordable, authentic Native American gifts for all who wish to embrace the First Nations heritage through lifestyle clothing, native gifts, moccasins, and accessories. 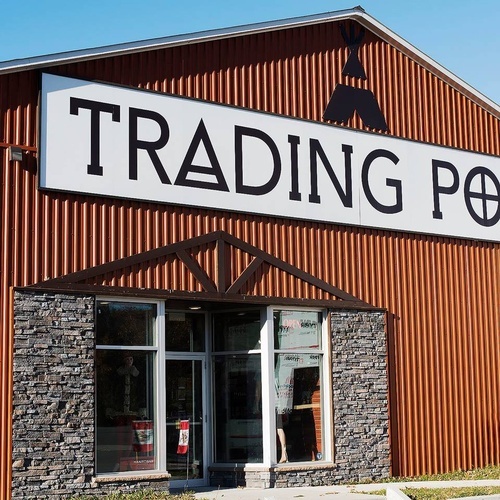 The Trading Post aims to represent the diversity of Native Americans throughout North America by carrying native gifts from different tribes throughout Canada and the United States.